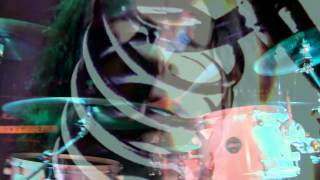 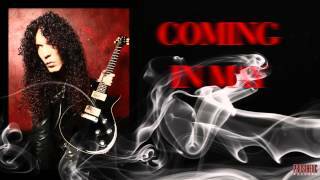 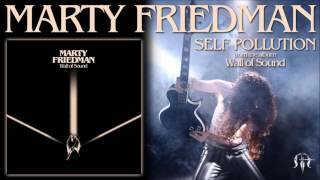 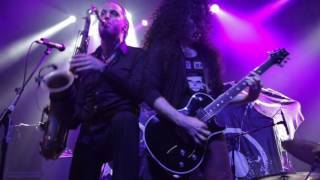 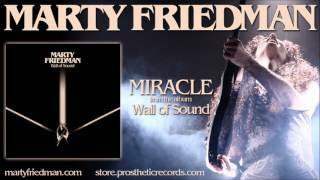 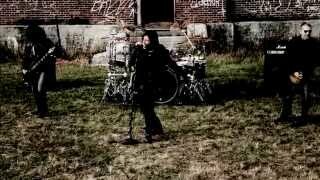 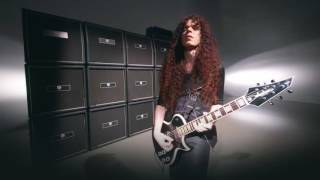 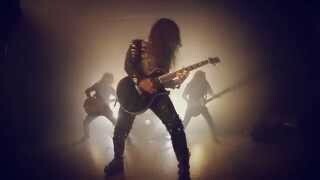 MARTY FRIEDMAN has revealed a second music video from Wall Of Sound, this time for the track "Miracle". 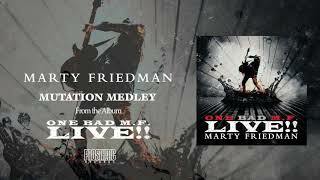 The track tells the story of Marty's personal journey from an everyday kid to virtuoso, through a series of candid family home videos and photos from the Friedman family. 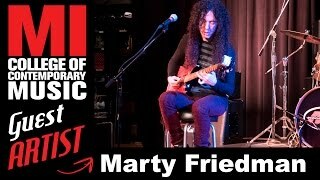 MARTY FRIEDMAN was recently appointed a Japanese Heritage Ambassador by the Japanese Government Ministry of Cultural Affairs to promote the country`s upcoming Olympic games. 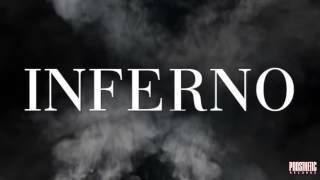 He is currently filming a documentary, and his biography is set to be published soon.